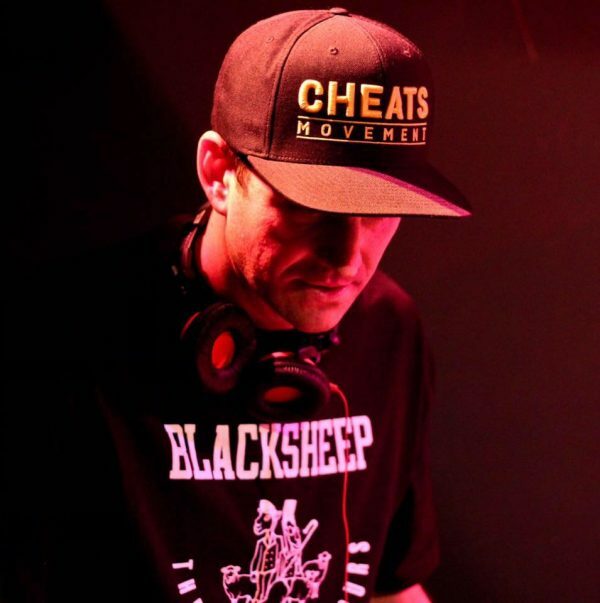 After relocating from New York to Richmond, Virginia in 2014 DJ Mentos has become a fixture in the local hip hop scene. He joined The Cheats Movement Family as a regular podcast contributor and concert co-host (Oddissee, AZ & Joe Budden). In 2016 he produced the song Makes Me Sad on Radio B & Michael Millions album TENTHSNDHRS and partnered with Noah-O for their release The Rain. Before moving to Virginia, Mentos was a contributor to the Jazz Jousters Series (Millenium Jazz) paying sample-based homage to jazz greats including Grant Green, Chick Corea, Ahmad Jamal and Milt Jackson. He produced songs for hip hop artists Co$$ aka Cashius King (Blasphemy in Babylon and Wait), Swerve (The Barrelhouse LP) and Haze & Bliss (FAME). Mentos also released 2 full-length instrumental albums on the Dusted Wax Kingdom Label – 2012’s Field of Vision and Abstract Reality in 2013. Earlier, in 2008, Mentos teamed up with Son of Nun to create the socio-political album The Art of Struggle. D.J. Mentos has performed with artists including the GZA, The Jazz Poet Society, Jeru the Damaja, Prince Paul and Black Thought at venues including The Nuyorican Poet’s Café, C.B.G.B.’s, The Village Underground and The Knitting Factory. Mentos has received praise on 2dopeboyz.com, waxpoetics.com, okayplayer.com and egotripland.com. Behind the turntables, DJ Mentos is known for all-vinyl mixes that pull from his vast library of music. The dusty upbeat grooves of his Flute Funk mix for Wax Poetics Magazine has gained over 30,000 plays online.